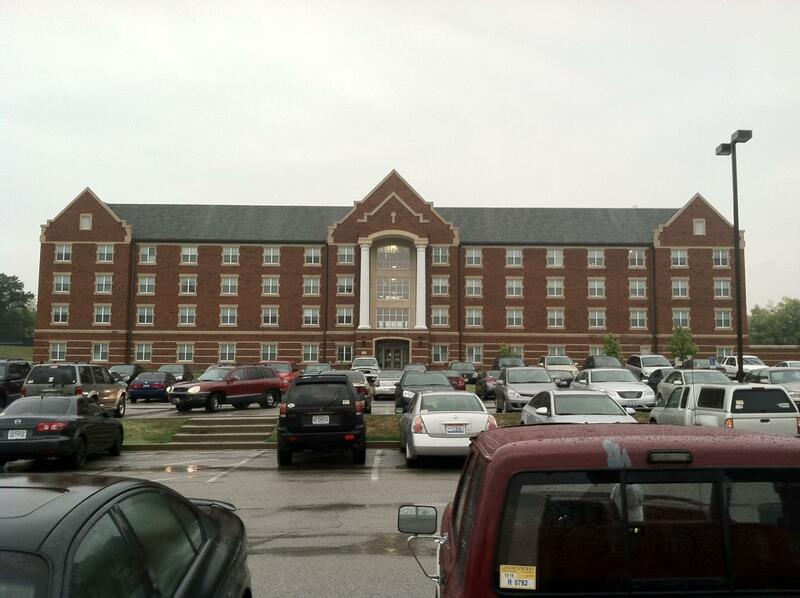 Police are investigating eight car break-ins that happened this week on Lindenwood’s campus. A “campus crime alert” email sent out by the university Wednesday afternoon stated that someone broke into multiple vehicles on the parking lot of the freshman quad dorms — Mathews, Pfremmer and Guffey Hall — between 10:30 a.m. on Tuesday and 9 a.m. Wednesday. 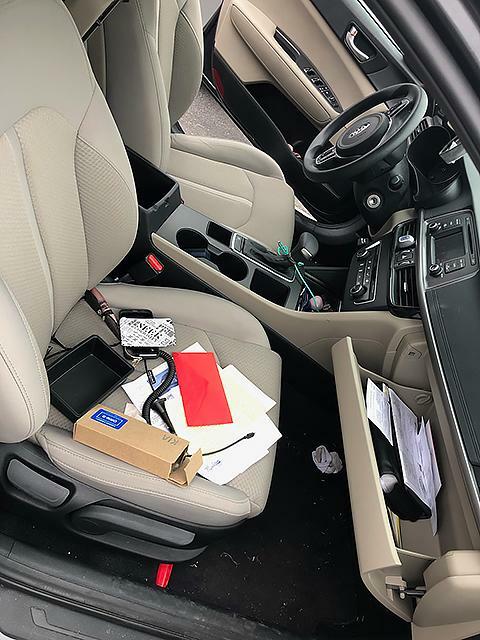 Lt. Tom Wilkison, public information officer for the St. Charles Police Department, said that although eight vehicles were entered, in some cases, nothing was stolen from them. 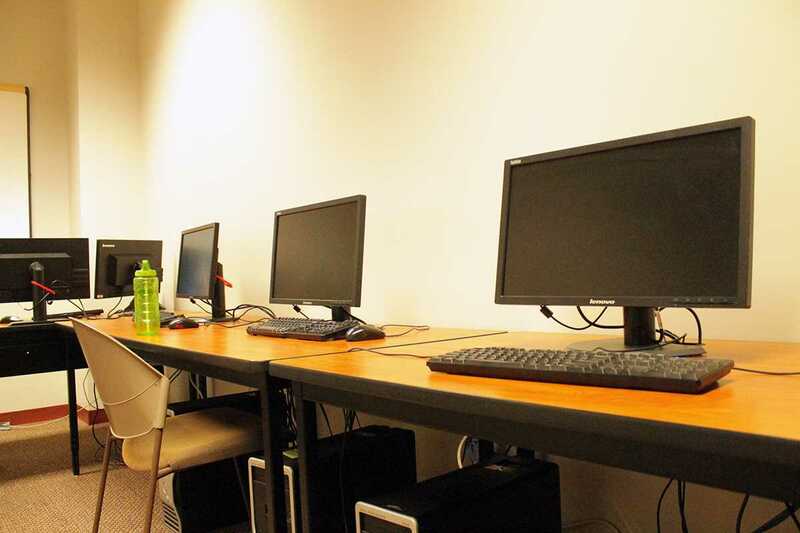 That wasn’t the case for resident student Addasyn Zeller. She said that her wallet, ID card, winter coat and gloves were among the items stolen. Zeller believes that the thief picked the lock to go through the back door because finger marks were visible on that door. She said that her car was broken into between 9:30 p.m. Tuesday night and the following morning. “Everything in the glove box and center console was thrown around,” Zeller said. How Addasyn Zeller found her car Wednesday morning. Photo provided by Addasyn Zeller. No information about any suspects is available, according to the crime alert. Anyone with information about any of the incidents is encouraged to call Public Safety and Security at 636-949-4911 or the St. Charles Police Department at 636-949-3300.